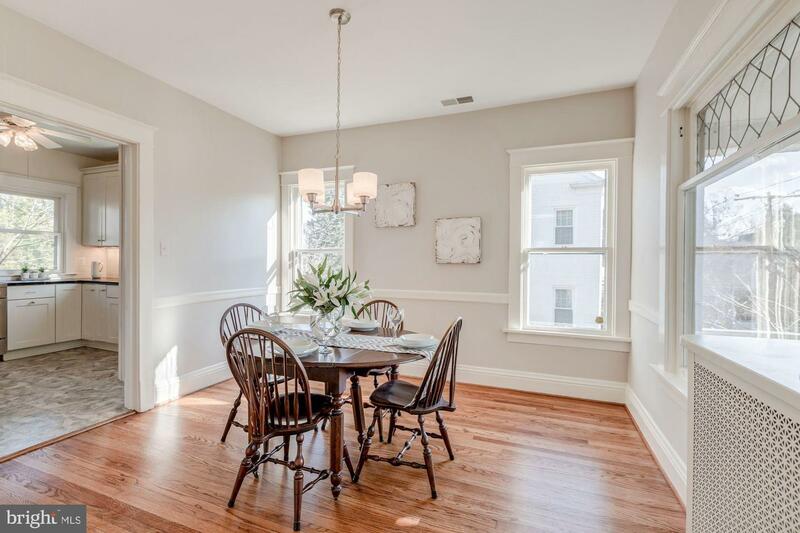 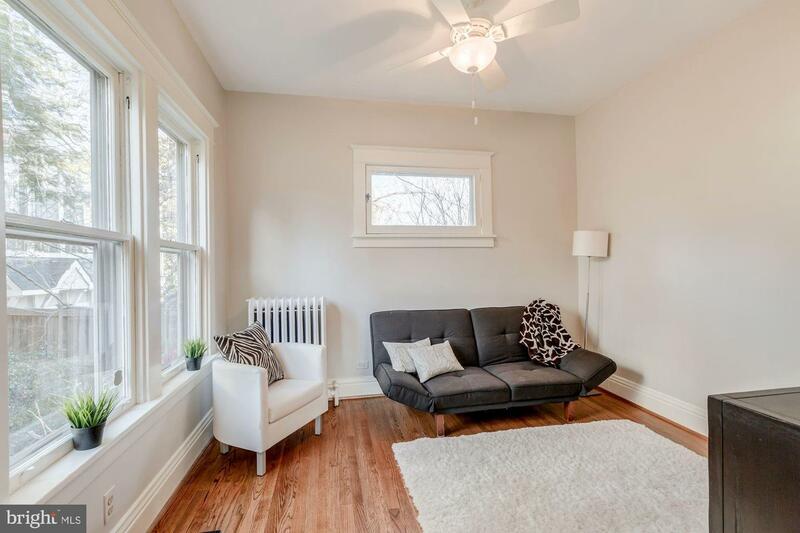 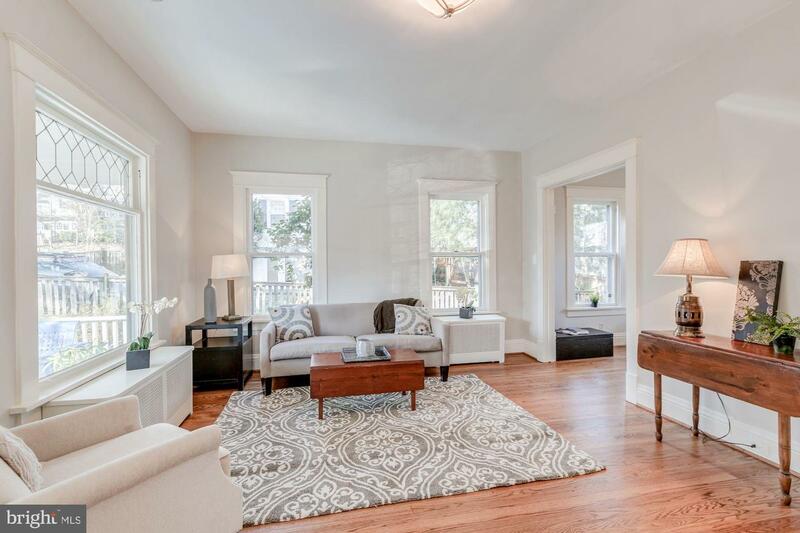 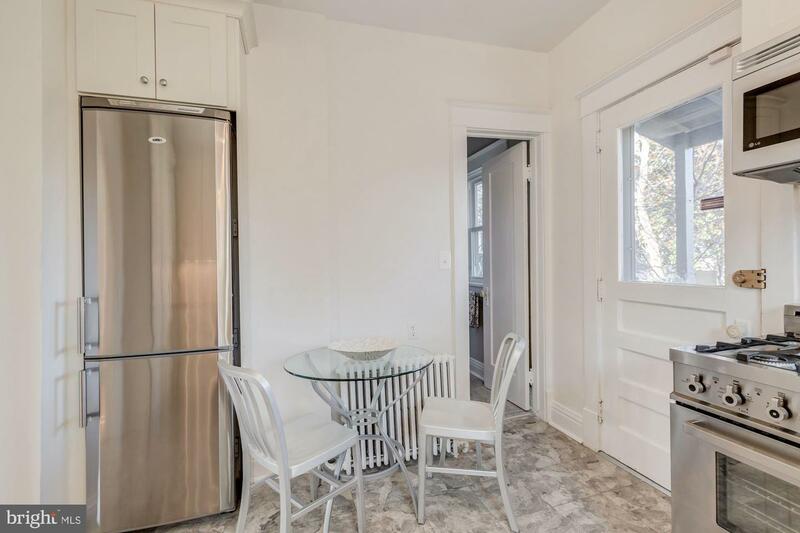 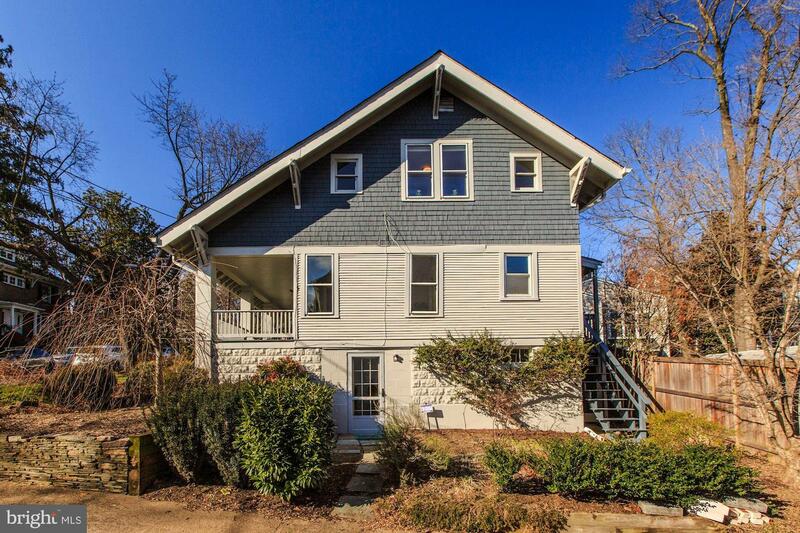 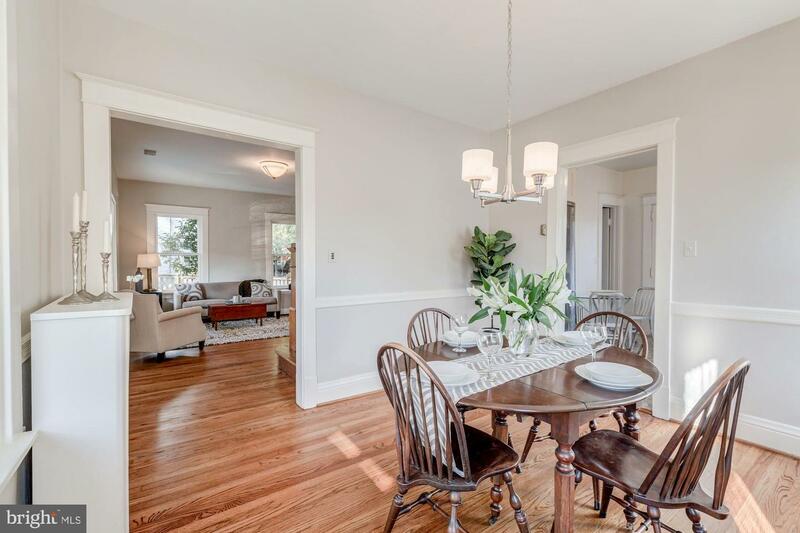 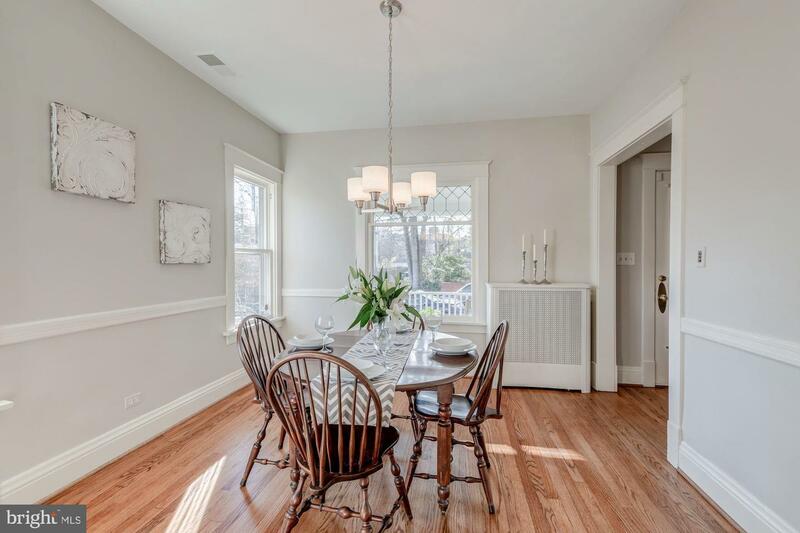 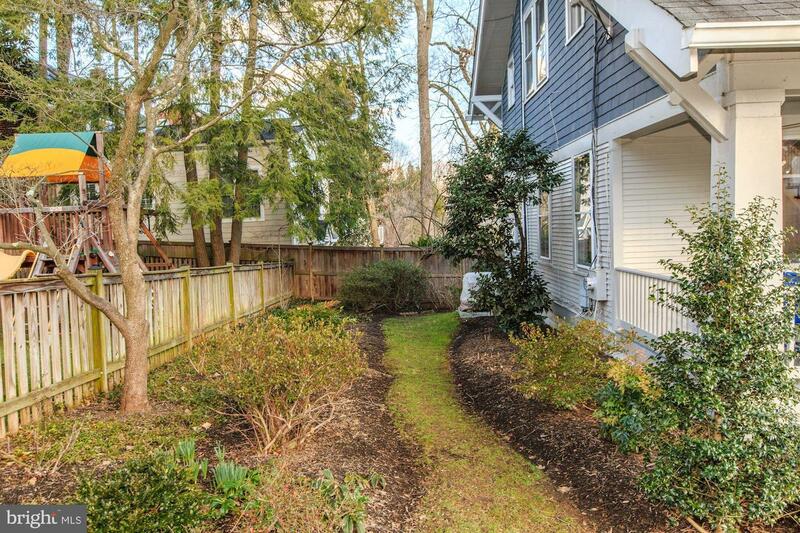 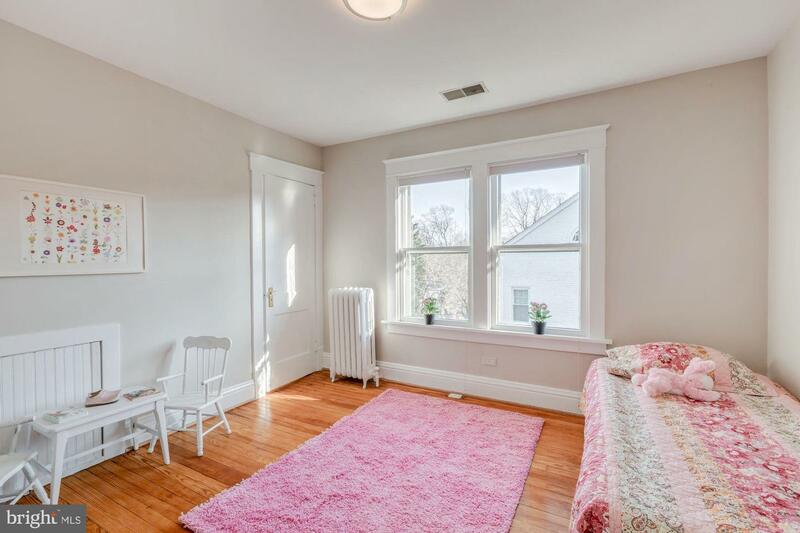 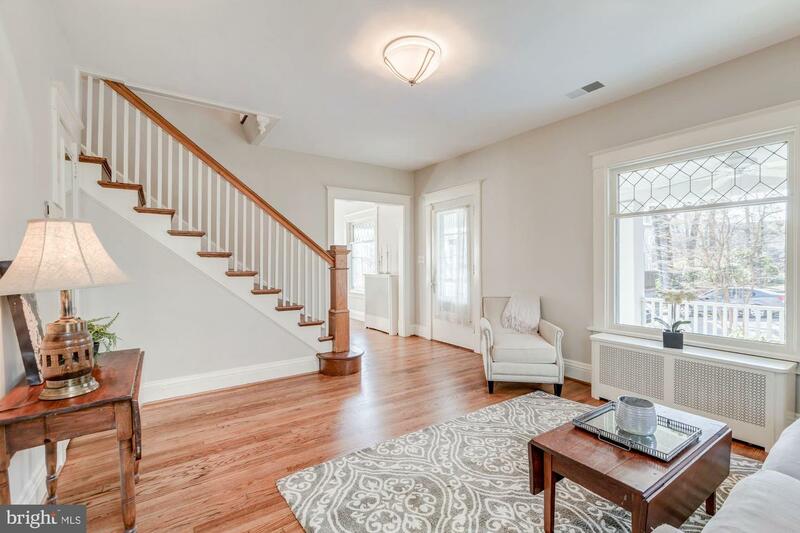 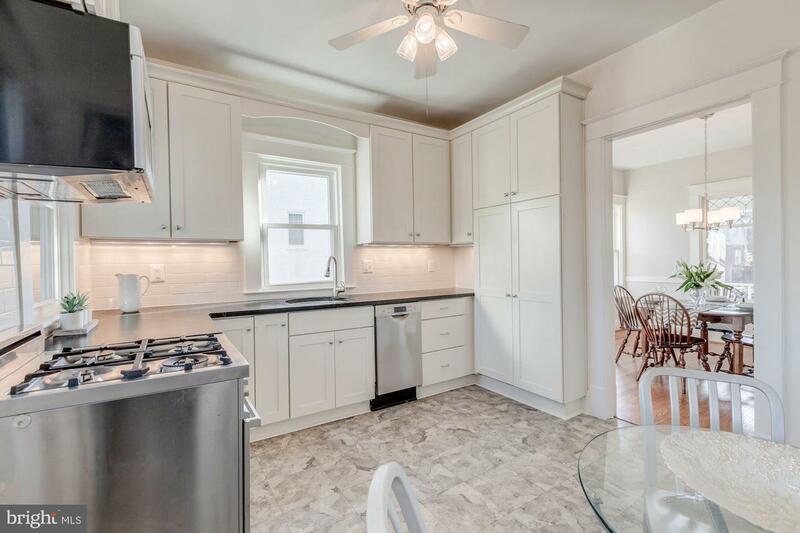 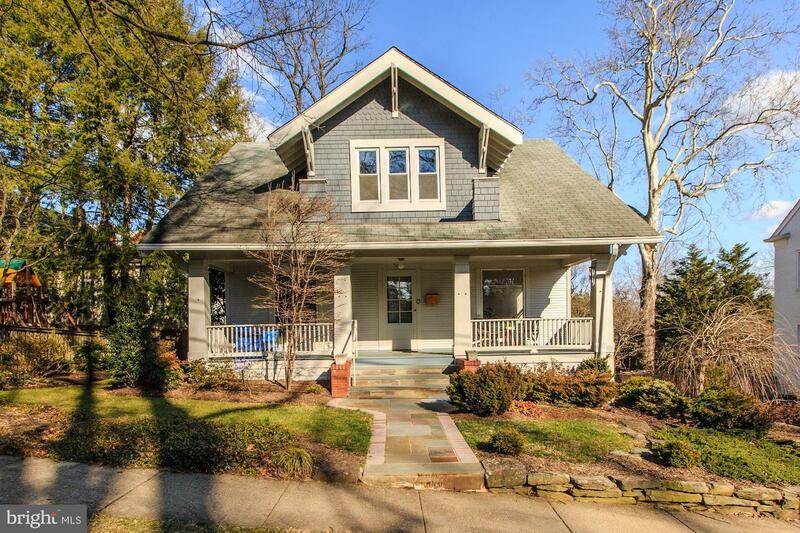 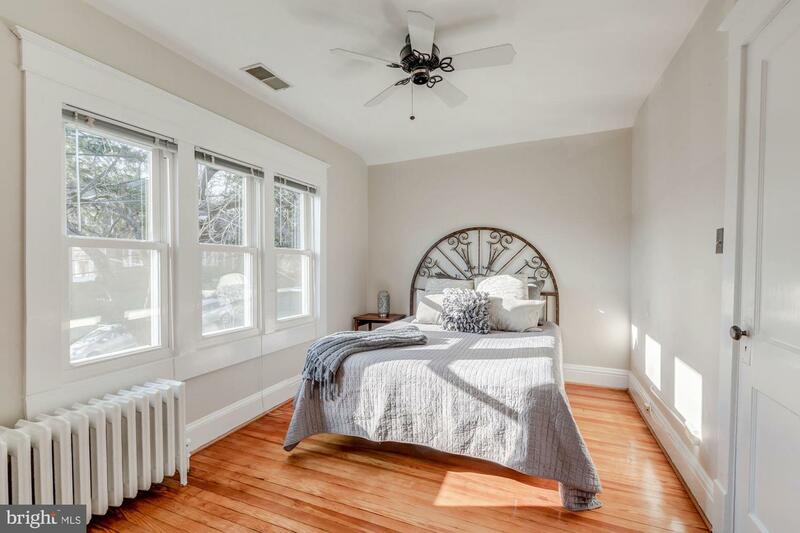 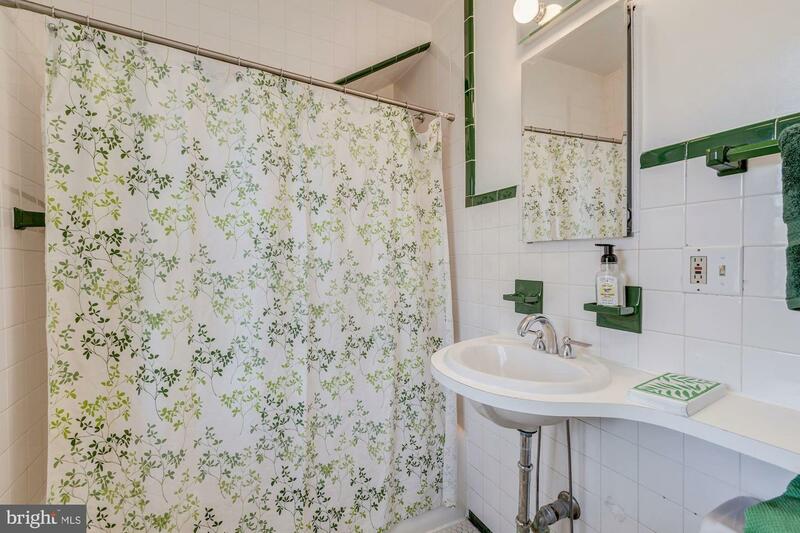 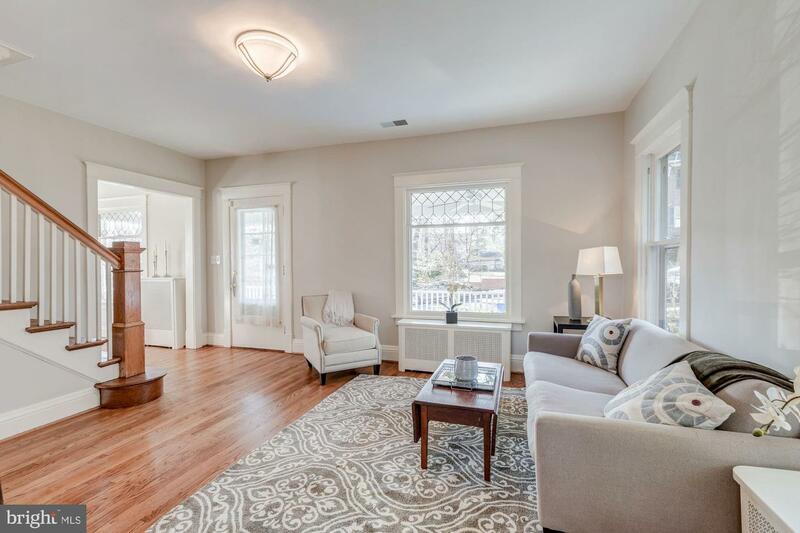 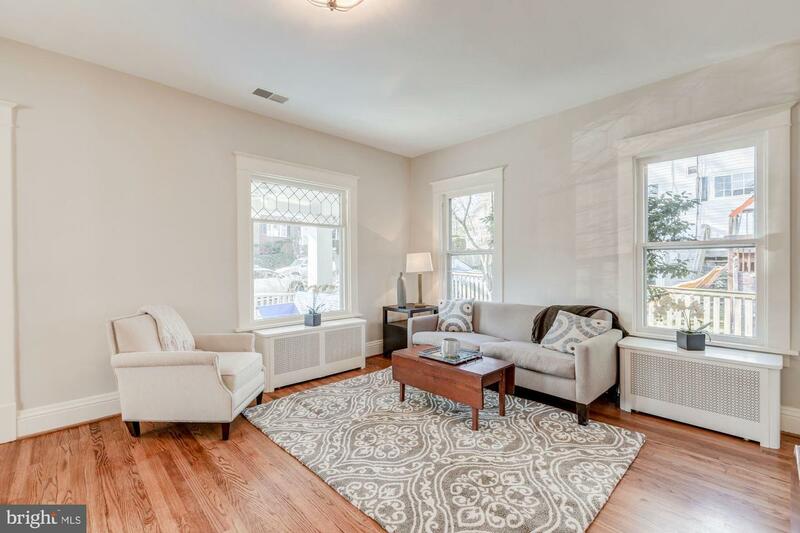 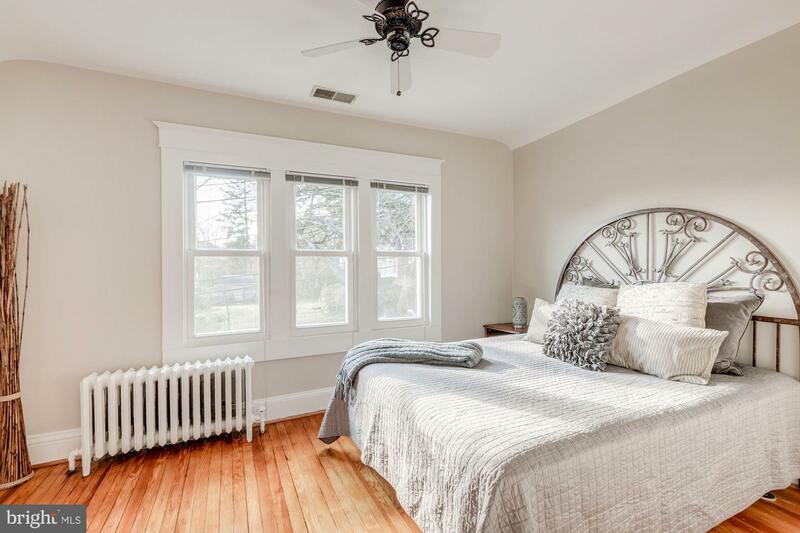 This truly Delightful 1925 Sears Bungalow is flooded with light. 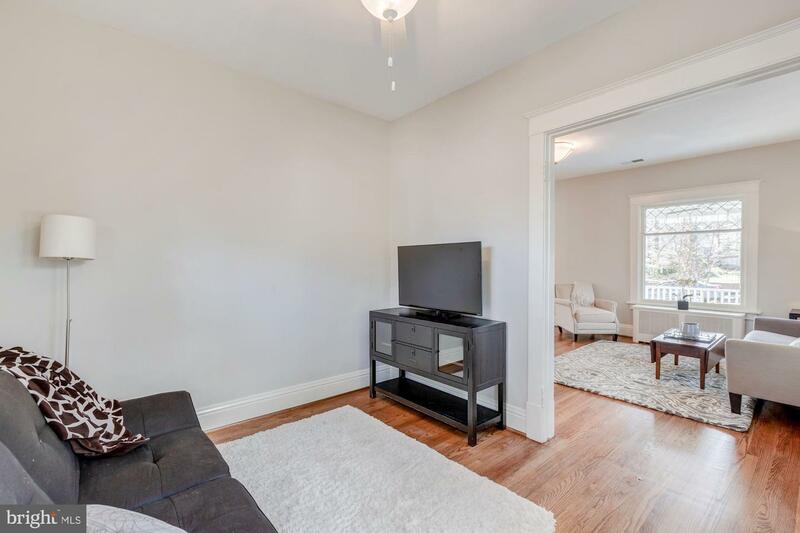  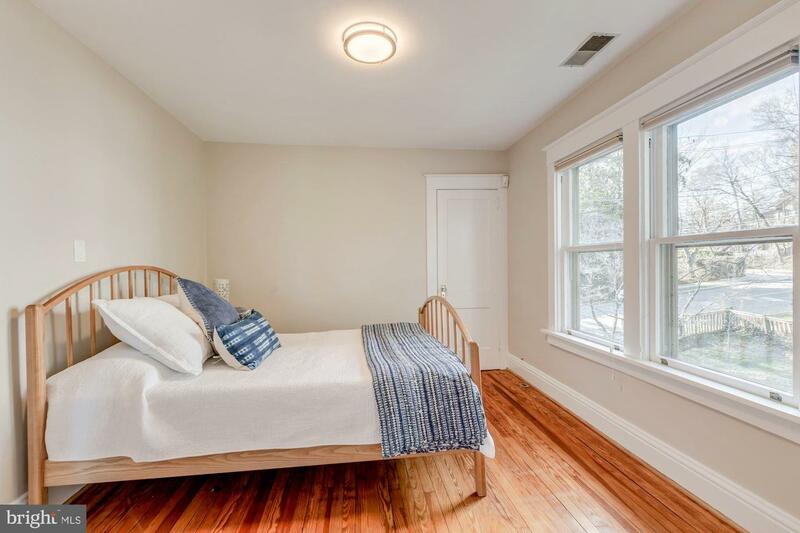 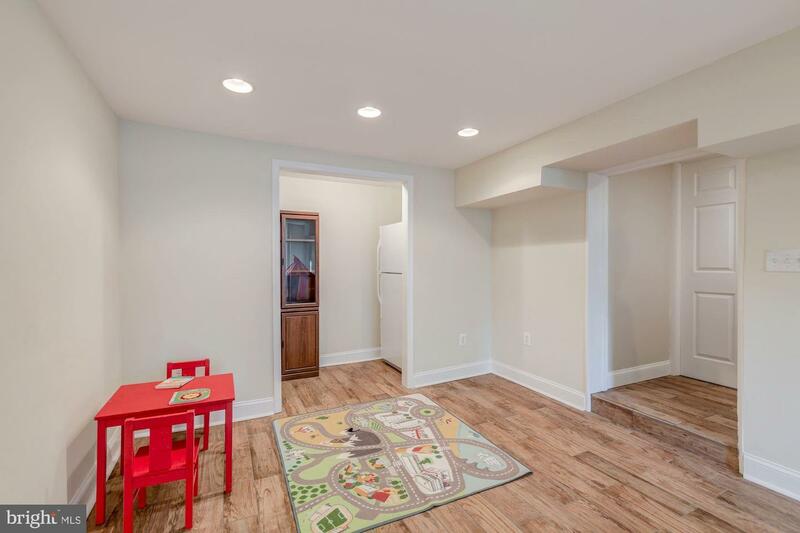 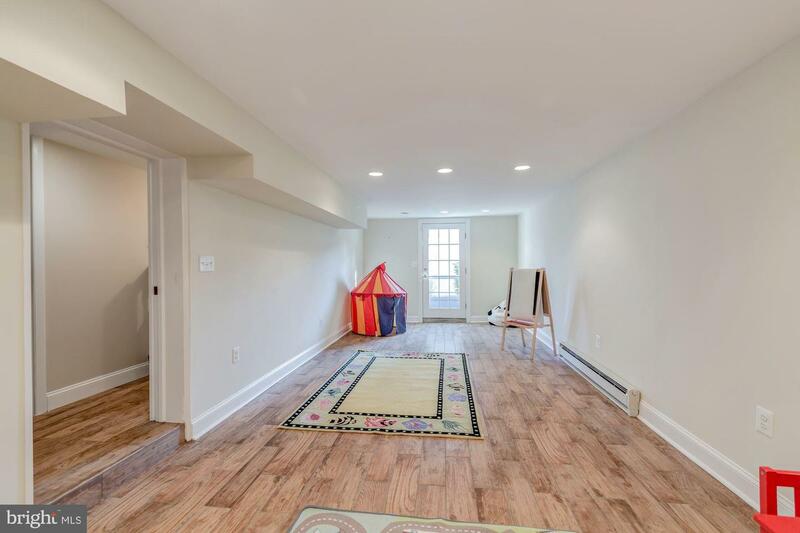 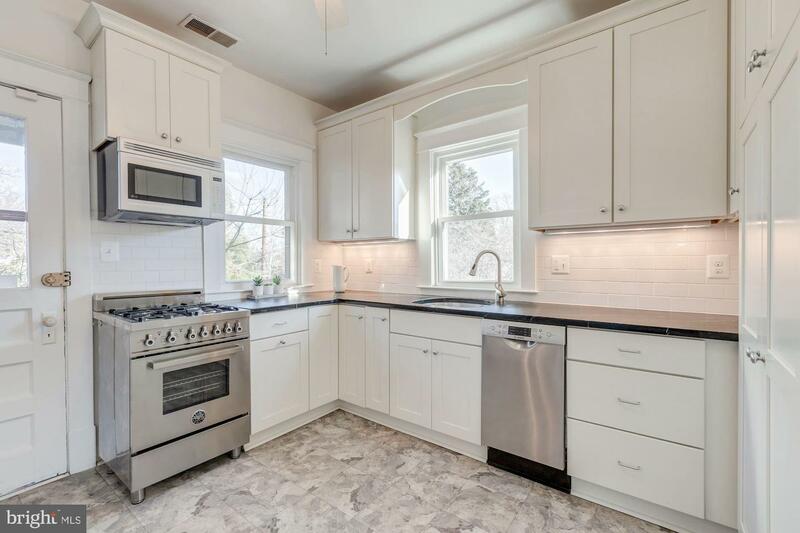 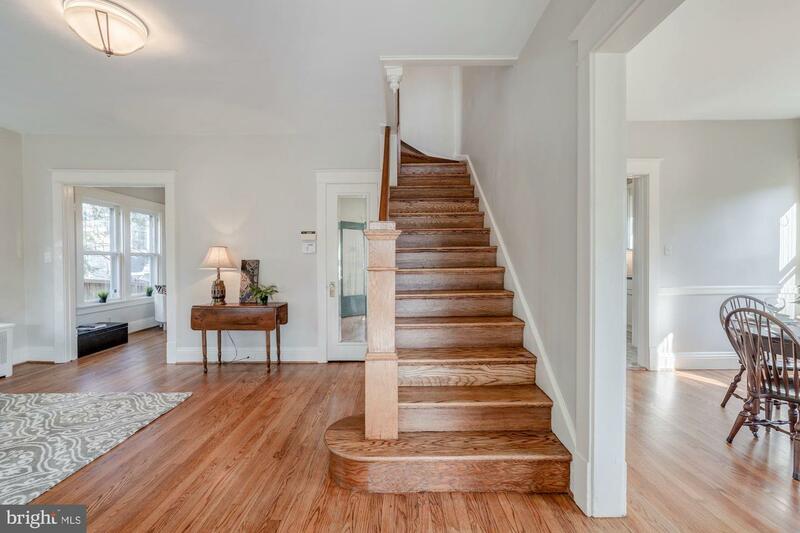 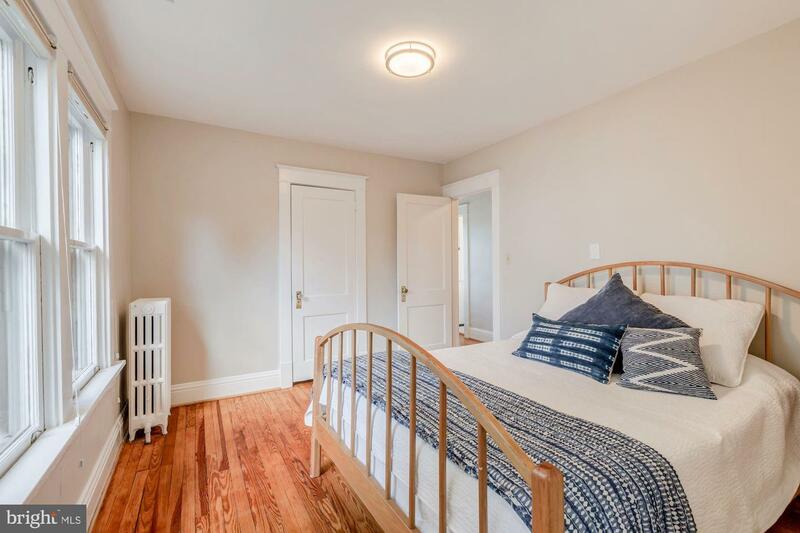 Featuring : Beautifully Renovated Kitchen, Formal LR and DR, 1st Floor Den and Powder Room, Spacious Bedrooms with Huge Closets, Walk Out Lower Level Rec Room, Wonderful Original Architectural Details, Beautiful Wood Floors, High Ceilings and CAC, Welcoming Front Porch and Gorgeous Landscaping. 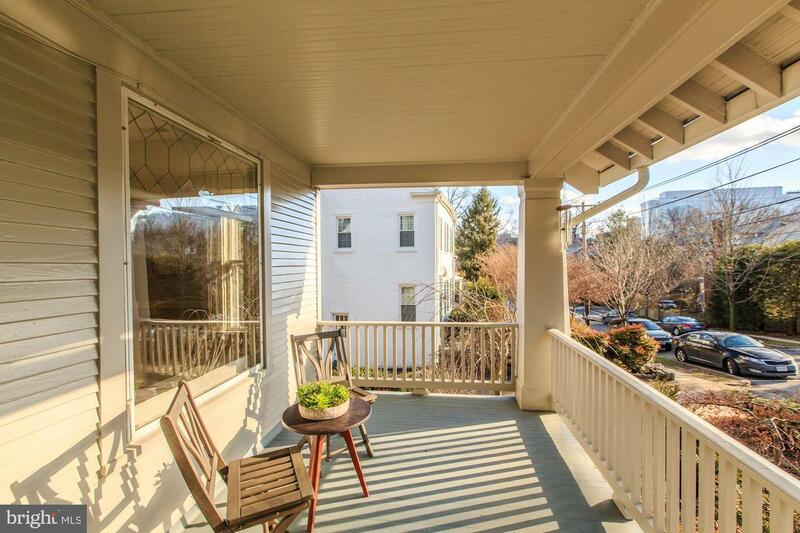  Fabulous Location, Just one Block to Conn Ave Shops and Restaurants (and Starbucks!) 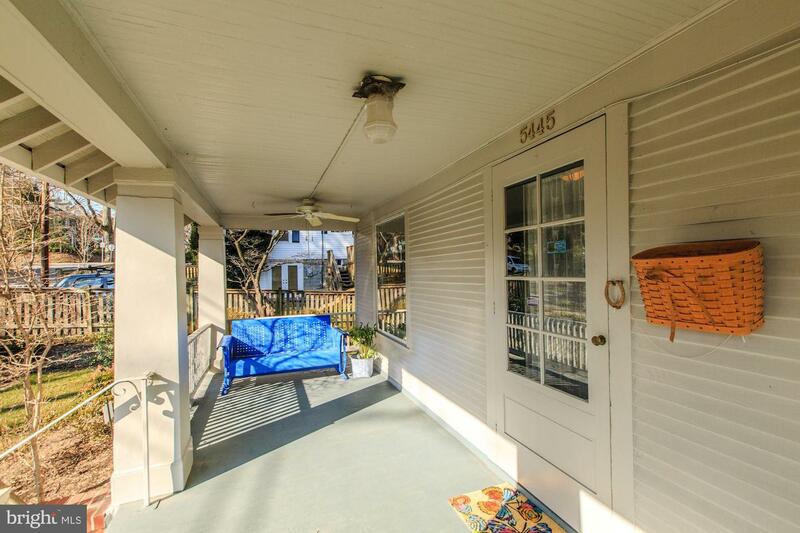 Less than a mile to METRO. 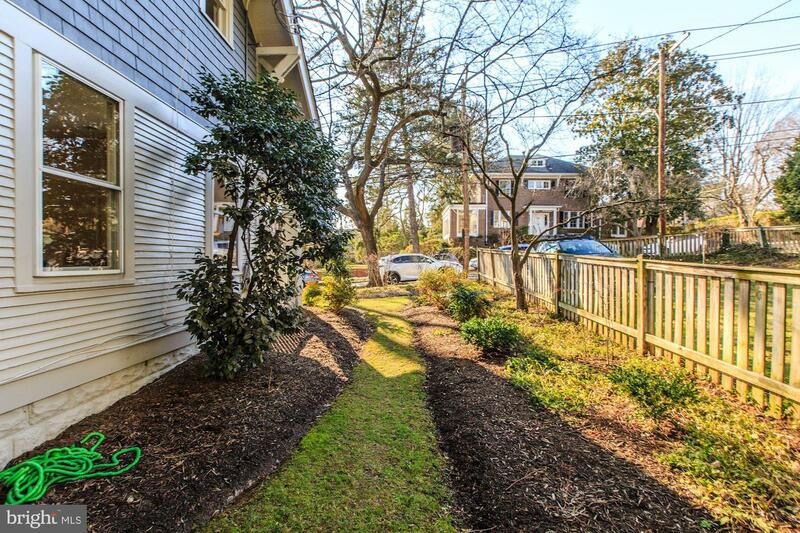 Listed by Julie S Roberts and Anne Oberdiek Di Rosa of Long & Foster Real Estate, Inc.